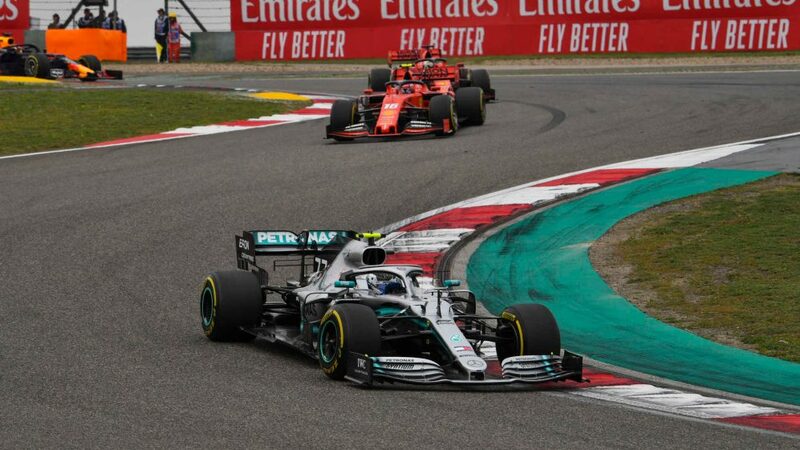 The all-conquering Mercedes team are one of only two squads to retain both their drivers for next year – and you can understand why, after the Silver Arrows took their fifth consecutive constructors’ title, while Hamilton claimed his fifth drivers’ championship. 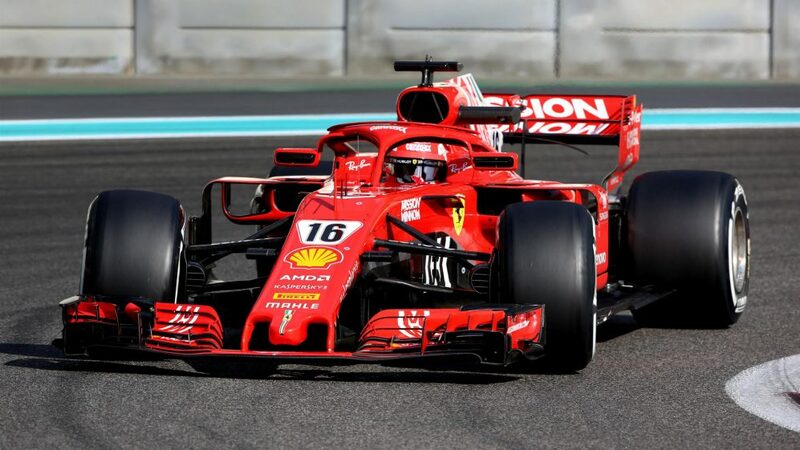 Vettel stays on for his fifth campaign with the Scuderia, while after one of the most lauded rookie seasons in F1 history, Charles Leclerc steps up from Sauber to drive alongside the four-time champion, in place of Kimi Raikkonen. 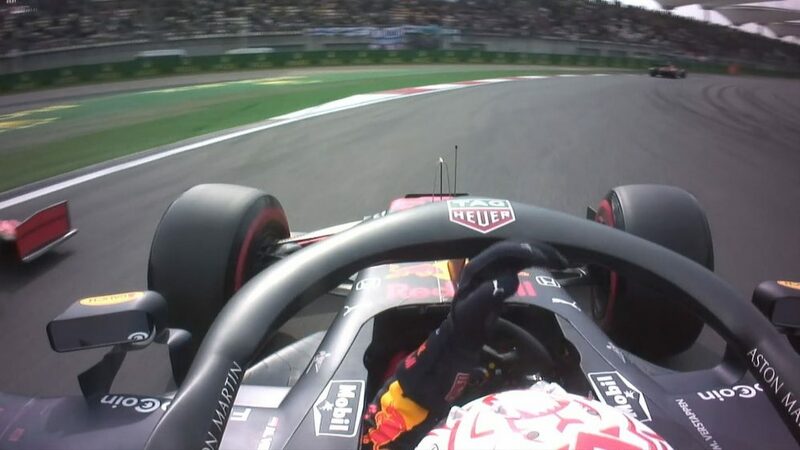 Gasly moves up from Toro Rosso to partner his old karting buddy Max Verstappen, in place of Daniel Ricciardo. 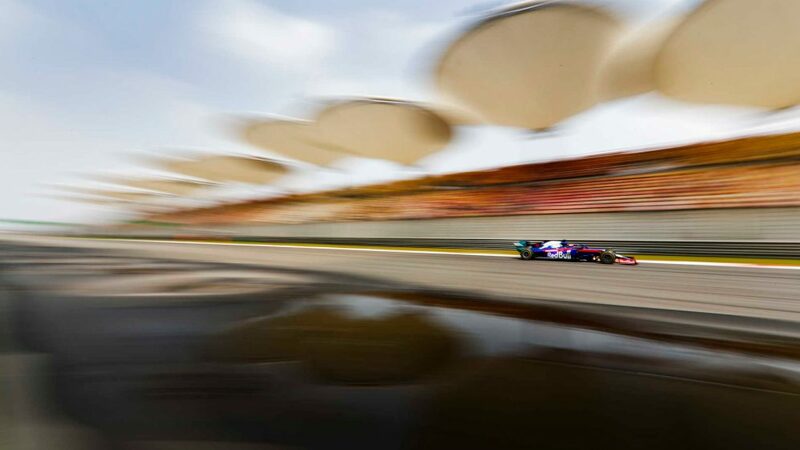 The pair of them will be tasked with trying to make Red Bull’s new-for-2019 Honda powerplants work in harmony with next year’s car. 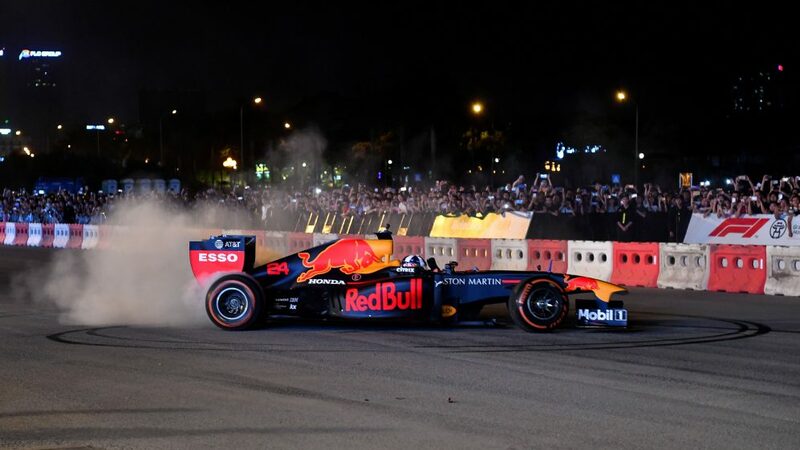 In one of the biggest moves of the 2019 driver market, Ricciardo elected to go from the relatively safe bet of Red Bull to Renault, where next year he’ll drive alongside Nico Hulkenberg, who starts his third year for the Anglo-French team. Ricciardo will have been encouraged, meanwhile, by Renault having just had their best season since they returned to the sport in 2016. The only other team apart from Mercedes to keep their 2018 line-up, Grosjean and Magnussen remain with the American squad, having helped Haas enjoy their most successful season to date this year. 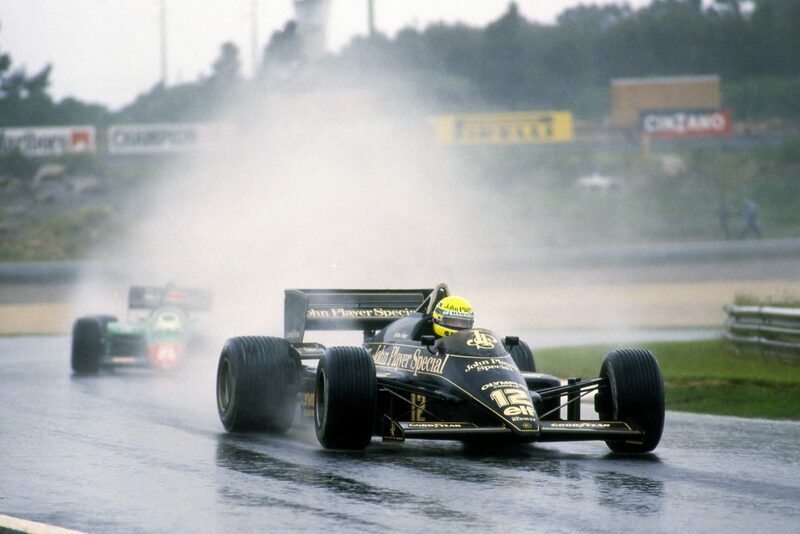 The team also brought a famous name back to the paddock, selecting Pietro Fittipaldi, grandson of two-time champ Emerson, as their test driver for next year. 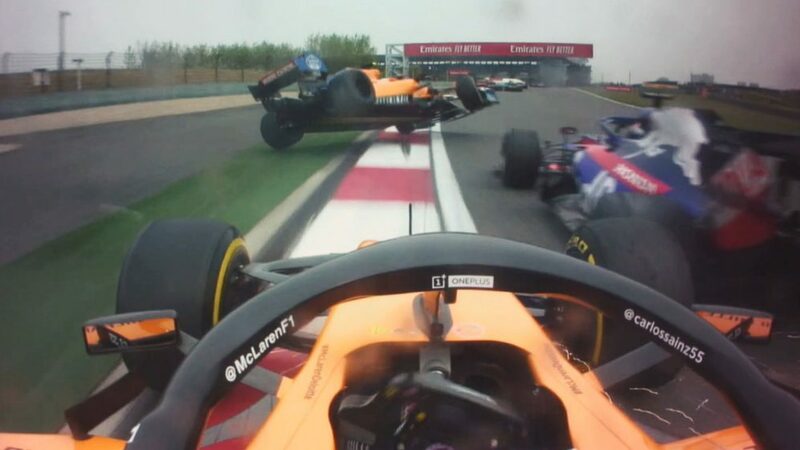 It’s all change at McLaren, with Carlos Sainz switching over from Renault, while promising rookie Lando Norris moves up from Formula 2 to drive the second papaya orange car, having readied himself with several free practice sessions for the team in 2018. 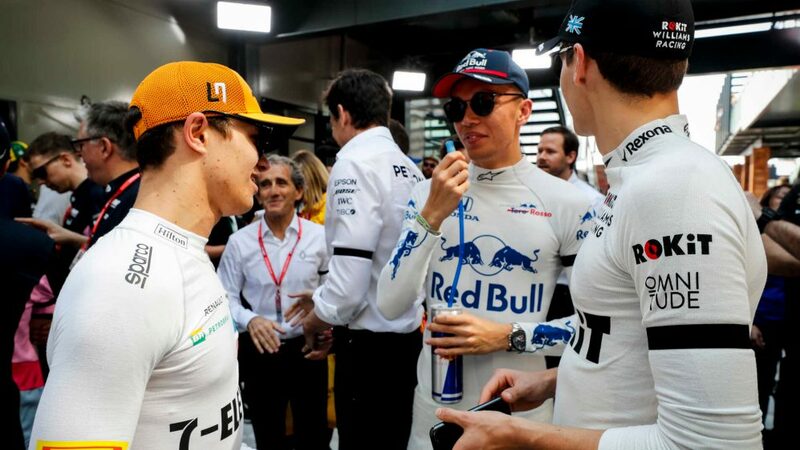 Stroll’s confirmation was as expected, given that his father has part-owned the former Force India squad since August, with the Canadian moving over from Williams to join incumbent Sergio Perez, and in place of his bezzie mate Esteban Ocon (who becomes Mercedes’ third and reserve driver for 2019). 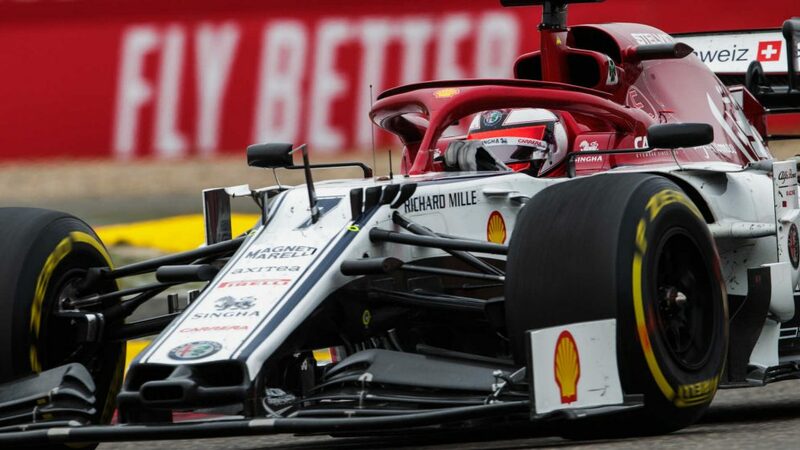 The renamed squad is another boasting an all-new set of drivers for 2019, Raikkonen becomes the first champion since Jacques Villeneuve to drive for the Swiss team, while he’s partnered by Ferrari Driver Academy graduate Antonio Giovinazzi. 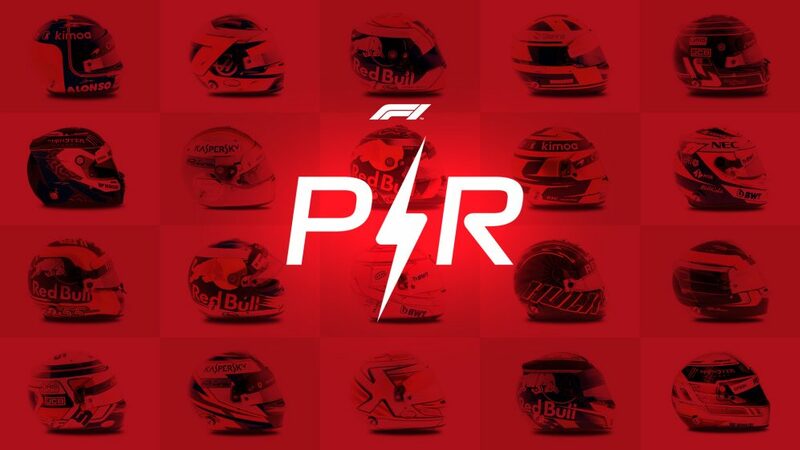 The Italian squad pull Daniil Kvyat – who infamously lost his drive midway through the 2017 season – back from his role as Ferrari’s development driver for his third stint at the team, while the Russian will be joined by F2 third-place finisher Alexander Albon. In one of the most hotly-anticipated returns in the sport’s history, Robert Kubica will race in F1 for the first time since 2010, the Pole joined at Williams by F2 champion George Russell, the pair of the drivers charged with the job of pulling Williams back from arguably their worst ever season in F1.